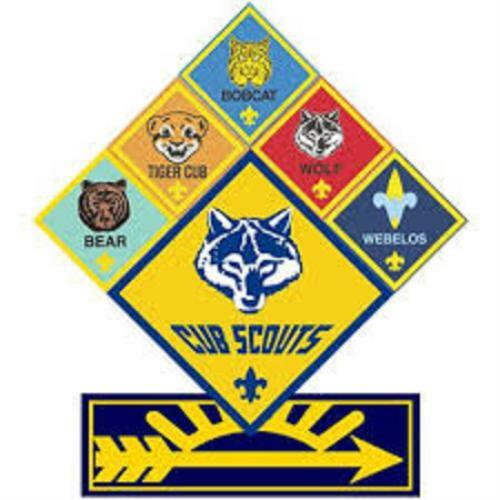 Cub scouts is an exciting introduction to the scouting program for 1st to 5th grade boys. Cubs do stuff - lots of stuff - with their adult partners. This program is intended to open up the world to inquisitive minds along with the caring guidance of adults. Throughout the scouting year, Pack 15 sponsors many activities andevents. As a Pack, we try to schedule one activity every month inaddition to the monthly Pack meeting. All of the Pack activities are Family oriented and as such, siblings are always invited to participate when appropriate. Pack 15 is a part of the Raritan Valley District and the Patriots PathCouncil. They also sponsor events throughout the year so please checkout their website as well as ours for fun activities and discounts.